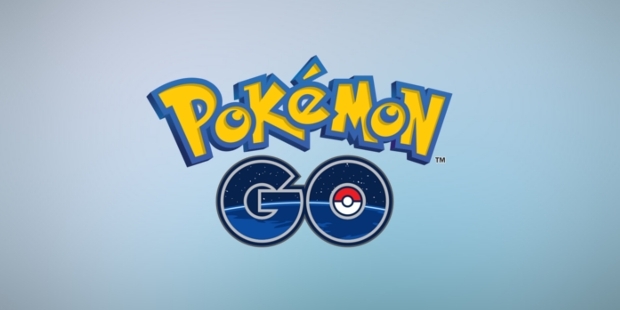 Pokémon GO is one of the latest augmented-reality mobile games which are described as location-based and free-to-play in the iOS and Android mobile devices. 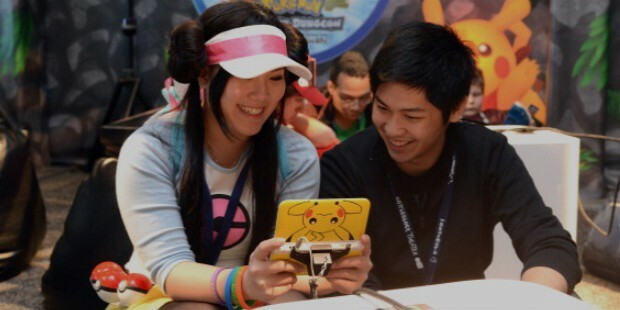 This game calls for players to catch, train and battle the Pokemon (virtual creatures) that appear on the screens of the device as if in real-life. This game makes use of the device’s camera and GPS function to create a virtual world in which the player has to travel to prescribed destinations on the map in order to collect different Pokémon characters. After being launched in the beginning of July 2016, Pokémon GO soon became the top-selling smartphone app game, even surpassing the record previously held by Candy Crush Saga in the US. By 20th of July, the game was downloaded by more than 30 million users around the world and went on to be the most popular augmented-reality smartphone app. 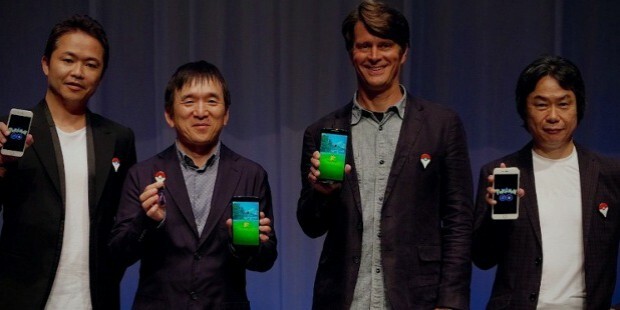 Nintendo’s Satoru Iwata and The Pokémon Company’s Tsunekazu Ishihara came up with the concept for the game in 2014 for an April Fools’ Day campaign with Google, called the Pokémon Challenge. 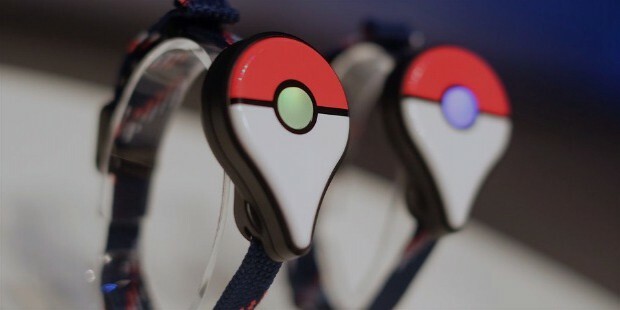 Inspired by Niantic’s augmented-reality game Ingress, Ishihara developed the concept of the game further and used the data from the game to make PokeStops and the gyms in Pokémon GO. Although Iwata passed away before the game’s launch, ex-Google employee Dennis Hwang became one of the lead designers for the game along with the game’s soundtrack composer Junichi Masuda. In March 2016, Niantic performed a Japan-based beta test for the app which was later expanded to include several other countries as well. The testing ended on the 30th of June 2016. On the 6th of July, 2016 the game was released simultaneously in the US, New Zealand, and Australia. On the 13th of July, the game was made available in Germany and the next day in Spain, UK, and Italy and later on Portugal on 15th of July. The next day, 16th of July, the game was released extensively and covered Austria, Bulgaria, Belgium, Croatia, Czech Republic, Cyprus, Denmark, Estonia, Greece, Finland, Hungary, Slovakia, Iceland, Latvia, Malta, Luxembourg, Lithuania, Ireland, Norway, Netherlands, Romania, Poland, Switzerland and Sweden. On the 17th of July, the game was released in Canada and in Puerto Rico on the 19th of July. 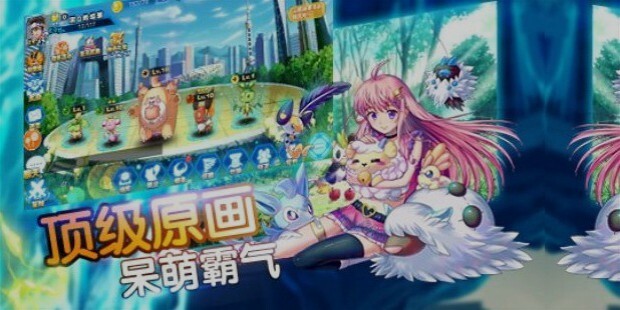 The game was launched in Japan on 22nd of July and later on in Indonesia as well, which is the first Asian country to have received the game as yet. 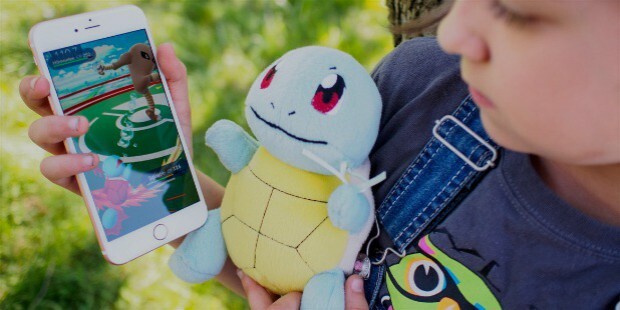 Pokémon GO has suddenly become the top choice in the iOS App Store’s American ‘Free’ and ‘Top Grossing’ charts and also became the fastest game to gain the top position in the Google Play and App Store. This game has become the most-downloaded smartphone app/game in its first week of release in all time. The game was reportedly downloaded on above 5% of all Android OS devices in the US within the first two days of its release as well as achieved more than 10 million downloads in a week of its release. By 12th of July, the game was active on more than 21 million devices in the US alone. By the 20th of July, the game was downloaded by more than 30 million people worldwide. 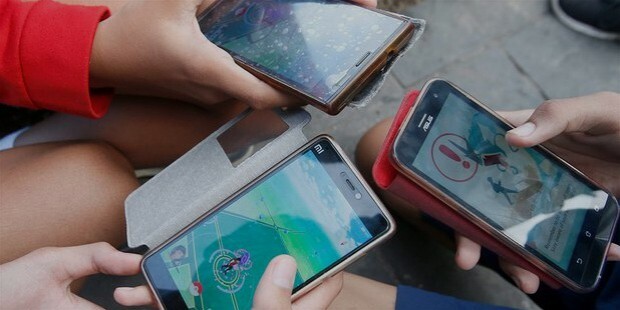 Due to restriction on Google Maps in China, some people had to resort to using proxy Australian App Store accounts and spoof GPS apps to play Pokémon GO, most people found the rival game City Spirit GO as a good alternative. The Pokémon Company, Nintendo, and Google are the ones responsible for conceptualizing this amazing smartphone app/game that has taken the world by a storm. 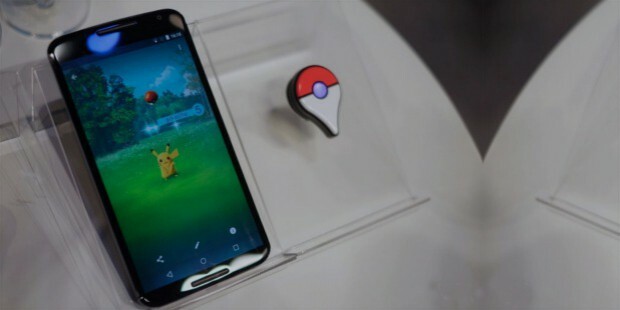 Niantic launched the game on its worldwide release and uses its virtual-reality database from its earlier game, Ingress to create the virtual world of Pokémon GO. Niantic is an American software development company based out of San Francisco in California and is best known for the augmented-reality games of Ingress and Pokémon GO. Pokémon GO has become the leading and fastest-downloaded smartphone app/game of all time with more than 30 million downloads worldwide. Apart from the popularity, the in-game purchases have also generated more than $35 million as of July 20, 2016. This has also helped the company to increase its share prices dramatically.